Newhaven Connections Café- Autumn Special! 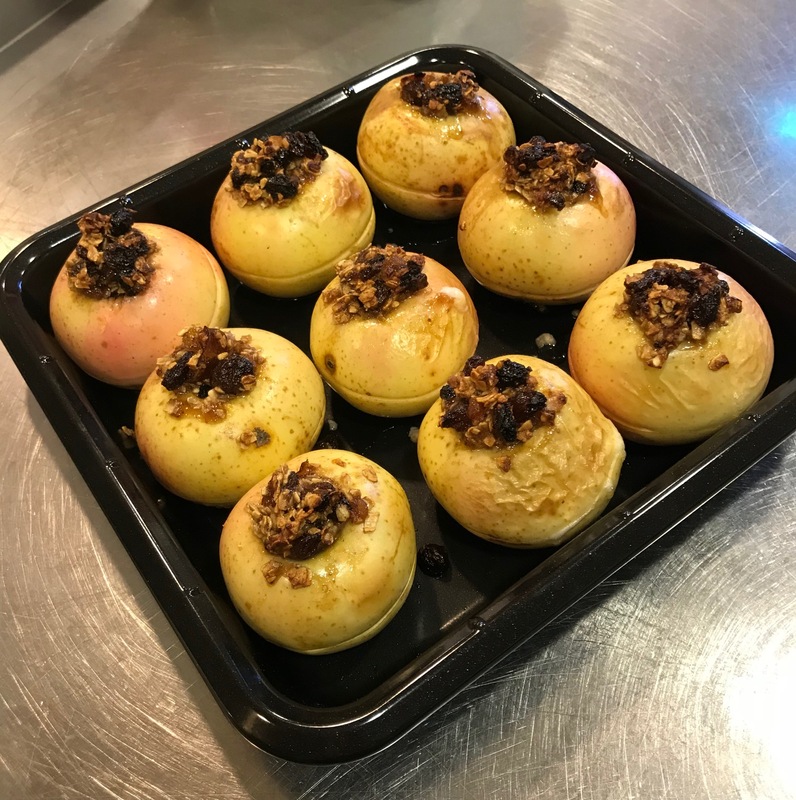 Baked apples for pudding this week! Why not drop into the café to try some delicious deserts!